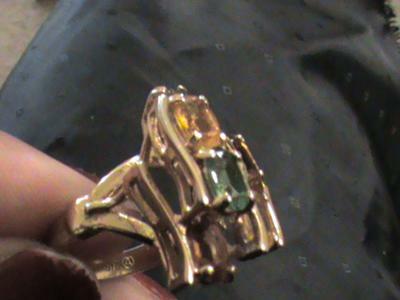 Is my ring an antique? Inside my ring is: 18TH KT GE, and it has a capital A inside a round circle. What do this mean?